Interlakokraska – A Great Success !! Interlakokraska is an even held at the Expocentre Fairgrounds in Russia’s capital Moscow. This exhibition has been successfully held for 22 years, with an international audience and specializing on the Paint & Varnish Industry. 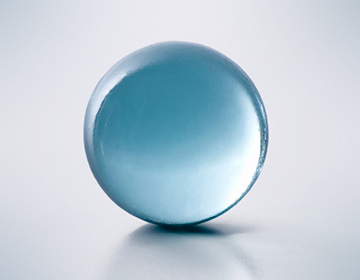 The Russian coating market is one of the fastest growing and most promising markets in the world. 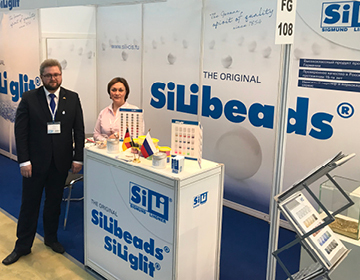 This year, Sigmund Lindner GmbH presented again our wide range of SiLibeads to include Ceramic and Glass. 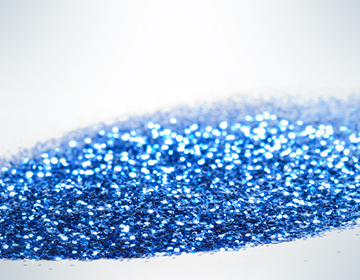 We also presented our SiLiglit Polyester Glitter which is used in the decorative coating and paint industry. Our booth and our products raised great interest among the exhibition visitors.